Coming 1st October will mark a change in the way insurance world works. The Insurance Regulatory and Development Authority of India (IRDA) has instructed that from 1st October, 2016 all the insurance companies should offer issuance of policies in electronic format, with motor insurance and travel insurance mandatorily to be issued in electronic format only. 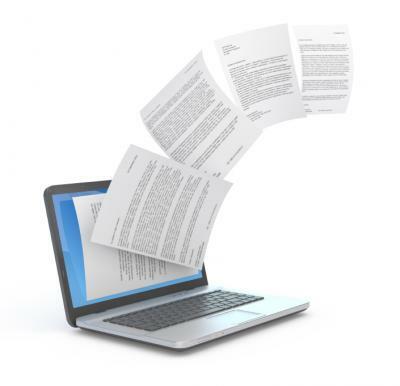 This article will explain What is Insurance Repository, What is e-Insurance Account (eIA), How to open E Insurance Account, What are the benefits of Electronic Insurance Account and?Guidelines on Insurance repositories and electronic issuance of insurance policies. E-Insurance Account (eIA) will be a 13 digit unique number which enables you to buy/convert and hold all your insurance policies i.e. life, health, travel, motor, mobile etc. 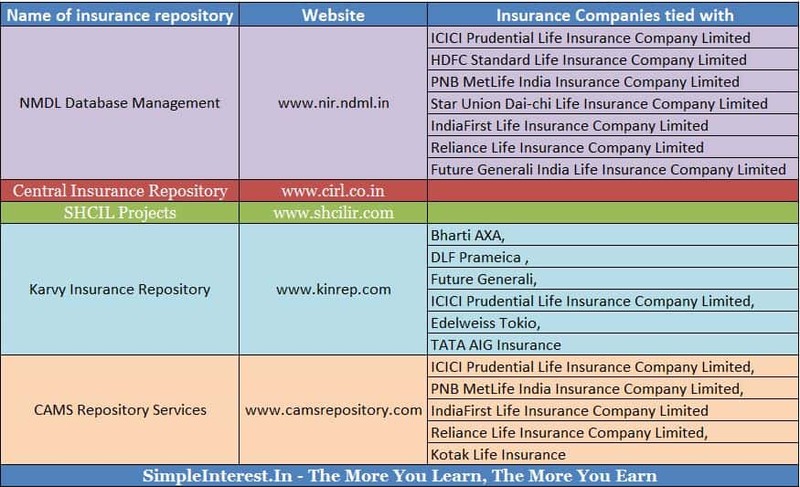 at one place and maintain your insurance portfolio online. Account holder will be granted a unique username and password to access and transact online. Once a year e-insurance account holder will receive his/her account statement, showing full details of all the policies held under eIA on the corresponding postal address or email address, if chosen. Further, on each transaction whether paying premium or buying or surrendering a policy, a statement of the details of transaction shall be sent to the corresponding postal address or email address, if chosen. Read: Should you Split of Insurance Cover?